If you are looking for the ultimate bonding or team-building exercise, then look no further than the demanding Pit Stop Challenge. Designed to capture all the excitement and tension of a genuine Formula 1 pit stop, our Pit Stop Challenge uses an authentic Formula 1 racing car to test the mettle of the most disciplined team. The objective is simple. 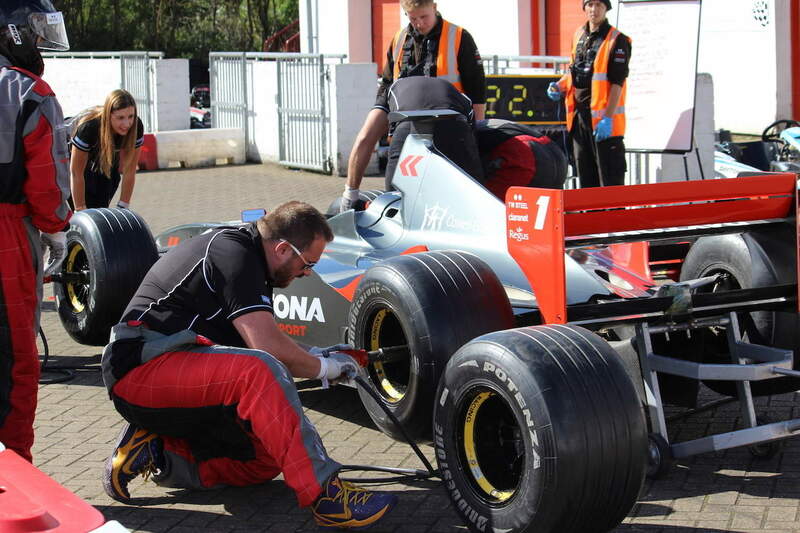 As with a real Grand Prix, ‘pit stop teams’ compete against the clock and each other to change the tyres of the racing car in the shortest possible time. 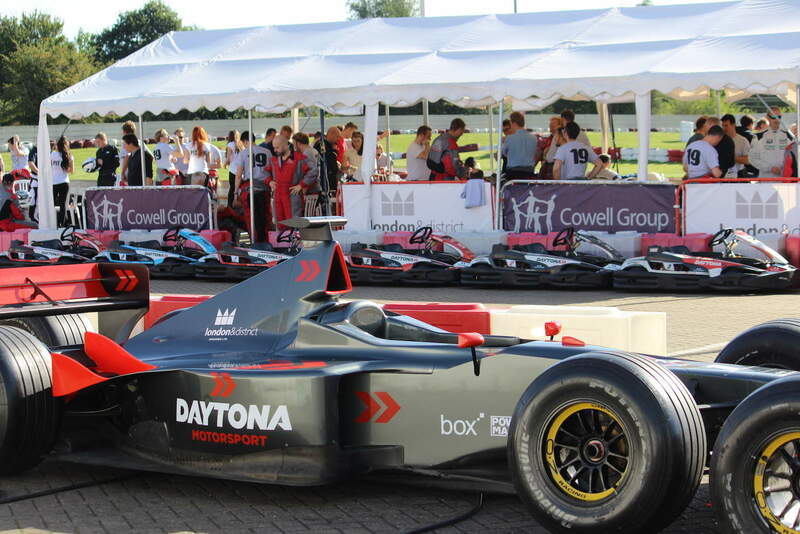 Contact the Daytona Tamworth sales team for more information and to book your Pit Stop Challenge.